Questions on this 27HP Kohler Engine? 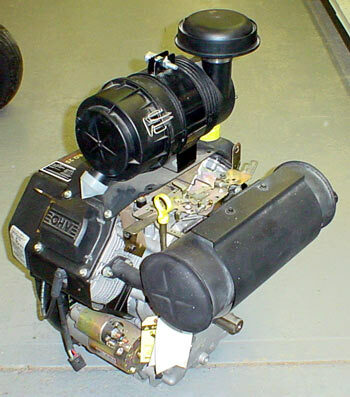 Engine for Toro 27HP Z-Masters. The Rear shaft is 1-1/8 diamater. The Front shaft off the Flywheel is 1". 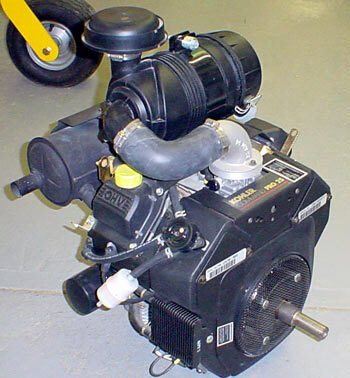 The kohler CH740S V-Twin Cylinder, 4-cycle, horizontal shaft 27 HP engine has reliable features, including: OHV, hydraulic valve lifters, full-pressure lubrication, cast iron cylinder liners, and aluminum block construction.